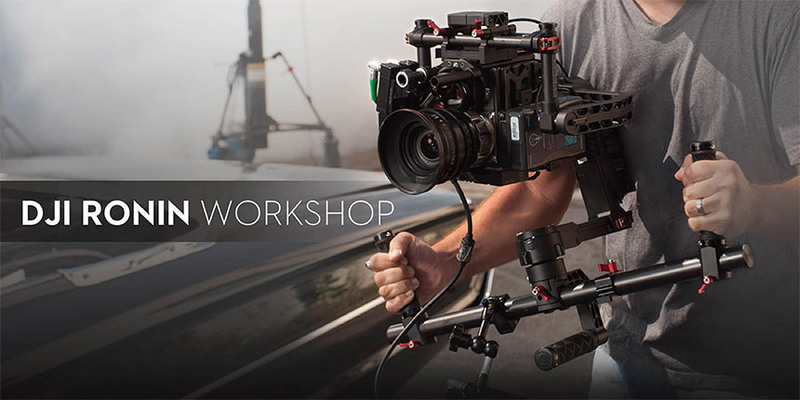 The DJI Ronin Workshop is a creative event where professional filmmakers gather to collaborate, share experiences, and gain a better understanding of how to use the DJI Ronin. In 2015, DJI is expanding the Ronin Workshop to include more people, in more cities, around the world. The DJI Ronin Workshop is led by experienced instructors and is divided into two main parts: training and practice. Participants will enjoy a 1-hour training session that details the Ronin’s technical advantages and creative applications. The training session concludes with a Q&A period and is followed by a 1-hour practice session. The practice session allows participants to actually use the Ronin and explore its potential in a dynamic environment. 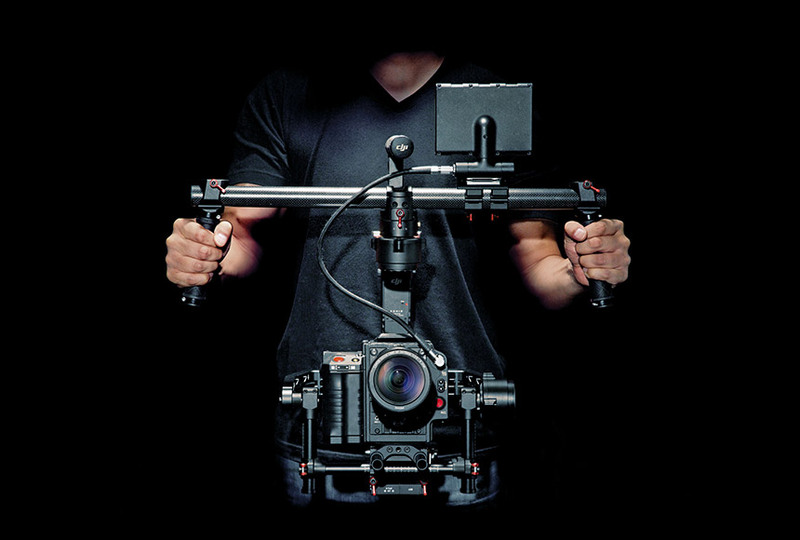 The DJI Ronin represents a great leap forward in camera stabilization technology and establishes the benchmark by which the next generation of platforms will be evaluated. The custom-engineered sensors, powerful motors, and advanced algorithms built into the Ronin put world-class precision in your hands like never before. Click here to learn more about Ronin.